Early elections expected to be held in the fall. New head of the Serbian government Aleksandar Vucic has ambitious plans to reform the state and restructure state finances. 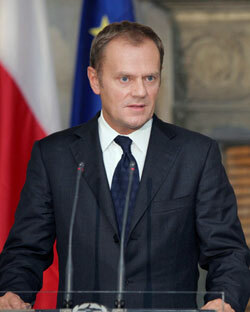 According to Poland´s Prime Minister Donald Tusk, Poland should prepare for the worst case in Ukraine. President Tomislav Nikolic appointed Aleksandar Vucic to form a new Serbian government. 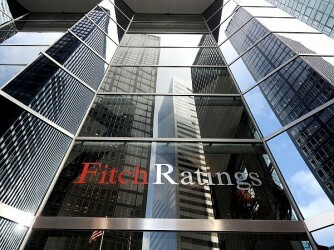 Serbia: Key Rate Kept Unchanged. 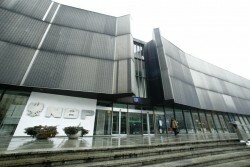 The NBS (National Bank of Serbia) decided to keep the policy rate unchanged as there is no threat of inflation. Irmgard Griss, head of the investigation commission appointed by the Finance Ministry with regard to Hypo Group Alpe Adria’s nationalization, announced wanting to leave the decision about the costs with the government. As announced by Polish Finance Minister Mateusz Szczurek, the government plans on cutting the VAT rate to 22 percent in 2017. According to Tanja Miscevic, chief negotiator in Serbia’s EU accession talks, the opening of the Chapters 23 and 24 are crucial for the reform process in the Western Balkan country. 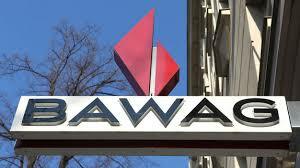 Austria may lose one of its most important industrial flagships. 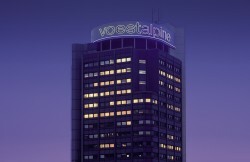 Wolgang Eder, CEO of the Vienna-listed steel manufacturer voestalpine threatens to leave Austria. 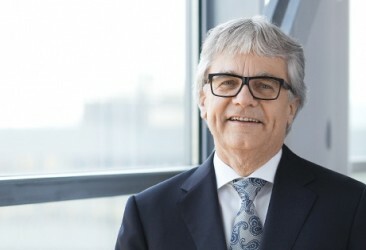 Because of the high number of mergers, the number of branch shops of Raiffeisen Group is dropping. 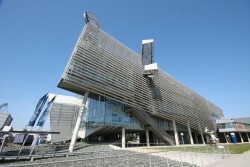 However, the Austrian lender still has a market share of 43 percent. The Serbian President will nominate the new Prime Minister on Tuesday, April 22. Finance Minister Cufer stressed that financial institutes needed stable guidance and confidence to continue their restructuring paths. The Polish government expects the EU Commission to cancel the Excessive Deficit Procedure in “less than two years” due to the measures applied so far the continuing of economic recovery. Slovakia as a Role Model? In an interview with Austrian daily “Wirtschaftsblatt”, Tomas Malatinsky, Economy Minister of Slovakia, talked about budget discipline, investments and tax policy. The presidency of the Serbian Progressive Party (SNS), which gained a landslide victory in the recent parliamentary elections, has decided to create a coalition with the Alliance of Vojvodina Hungarians (SVM). 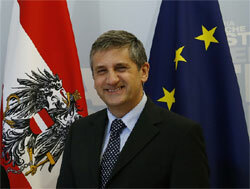 Martin Ehrenhauser, leading candidate of the Austrian electorial alliance “Europa Anders”, which is running for the EU elections, has voiced harsh criticism about the saving of financial institutes. According to Poland’s Finance Minister, a tax increase is not required this year. 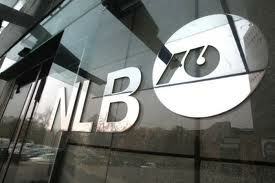 On Friday France Ahar, President of the supervisory board of the biggest lender of Slovenia, state-controlled NLB, handed in his resignation. 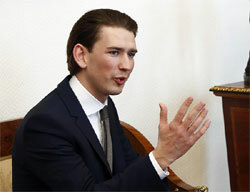 Sebastian Kurz, Austrian Minister of Foreign Affairs, proposes a deepening of the economic co-operation between Russia and the EU. 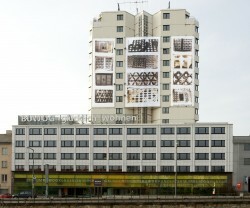 The future Prime Minister of Serbia underlined the necessity of reforms. The International Monetary Fund has raised the forcast of GDP growth in Poland. Aleksandar Vucic, leader of the Serbian Progressive Party (SNS) and future Prime Minister, said on Tuesday that his party does not intend to govern on its own.